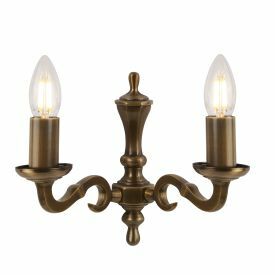 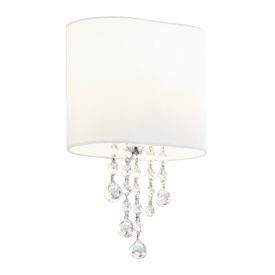 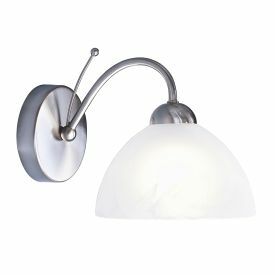 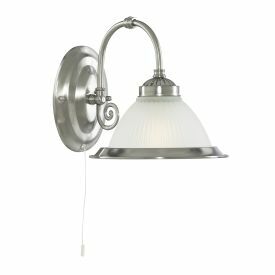 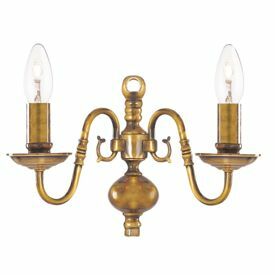 Decorative Wall Lights allow you to add instant style and character to any room. 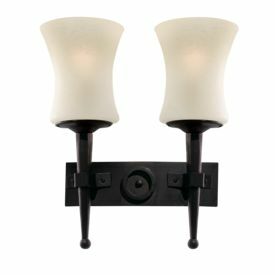 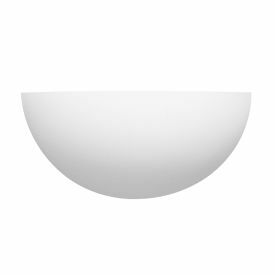 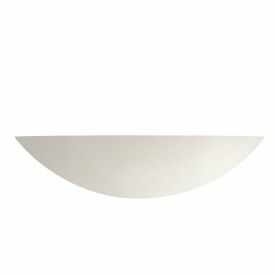 Wall brackets come in all shapes and sizes and are a great way to complete a room’s lighting plan. 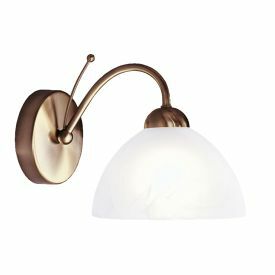 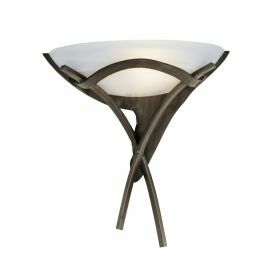 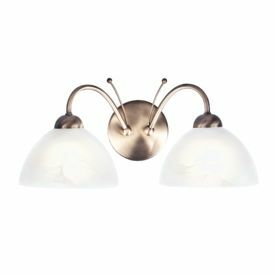 Whether you’re looking for bold decorative wall lights for the living room, atmospheric wall lights for the bedroom, or subtle wall lights for the bathroom, we have an extensive selection of designs and finishes available to complement your ceiling fittings and home décor.